Join us in Harrisburg to support public education! 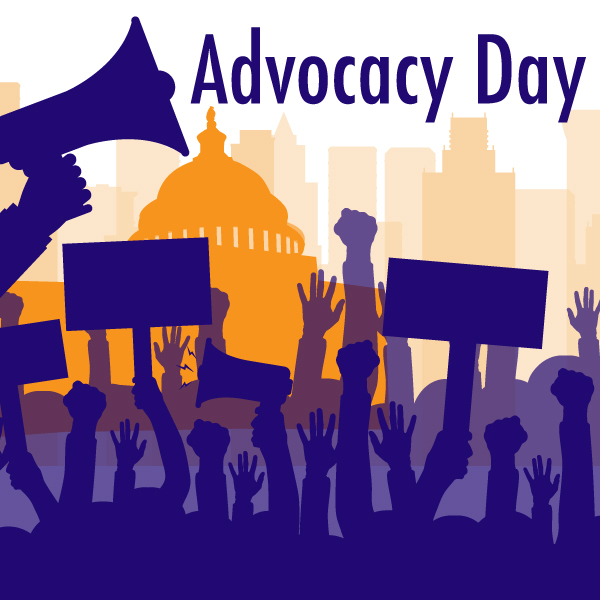 All PSBA-member school directors are invited to attend Advocacy Day at the state Capitol in Harrisburg. In addition, this year PSBA will be partnering with the Pennsylvania Association of Intermediate Units (PAIU) and Pennsylvania Association of School Administrators (PASA) to strengthen our advocacy impact. The focus for the day will be meetings with legislators to discuss critical issues affecting public education. There is no cost to attend, but registration is required. PSBA will assist in scheduling appointments with legislators once your registration is received. The day will begin with a continental breakfast and issue briefings prior to the legislator visits. Registrants will receive talking points, materials and leave-behinds to use with their meetings. PSBA staff will be stationed at a table in the main Rotunda during the day to answer questions and provide assistance. Make your voice heard in Harrisburg on public education! Now is the time to make an impact. Please visit the PASA, PAIU and PSBA tables in Main Rotunda for materials, directions, questions. NOTE: everything must be removed from the majority caucus room by 11:55am. lunch coupons will be provided at time of registration to be used in the Capitol cafeteria at your convenience. We have secured a block of rooms at the Harrisburg Hilton at a discounted rate of $144 per night. You can reserve a room online (www.Harrisburg.Hilton.com) or over the phone (1-800-HILTONS) with Group code: OOLBD. The deadline for receiving the discounted rate is April 19. From the Hilton, it is a short walk to the Capitol on a covered walkway through Strawberry Square. Or, you may make arrangements for transportation to the Capitol. The link below provides driving directions and information on where to park if you plan to drive in that day, as well as accessibility information. If you need additional details, please don’t hesitate to email or call Jamie Zuvich, advocacy coordinator.